Robot 2.0 (O) is much awaited movie which set to be released during Diwali festival on 18 October 2017. Due to huge pending work on VFX it was postpone many times and finally declared to be hit the worldwide theatrical release on 29th November 2018. This film Robot 2.0 was planned to film a sequel from 2011 after huge success of Rajinikanth acted movie Robot ( in Tamil – Enthiran ). Movie Robot 2.0 pre-production work begins in June 2015. In the beginning including Kamal Hassan, Aamir Khan and Arnold Schwarzenegger was approached for the role played by Akshay Kumar. This film is counted in the most expensive films of India as the estimated Budget disclosed is 540 Cr. Indian Rupees. The Teaser is released on 13th September 2018. Principal photography began at AVM Studio, Chennai in December 2015. The film Robot 2.0 contains approximately 1,000 visual effects shot according to producers of the movie. The movie was postponed from different releasing option due to better incorporation of visual effects. All Computer-Generated Imagery work was being completed by Numerous Effects Studios. The film is shot in Tamil and it will release in 14 other languages with dubbed version worldwide. 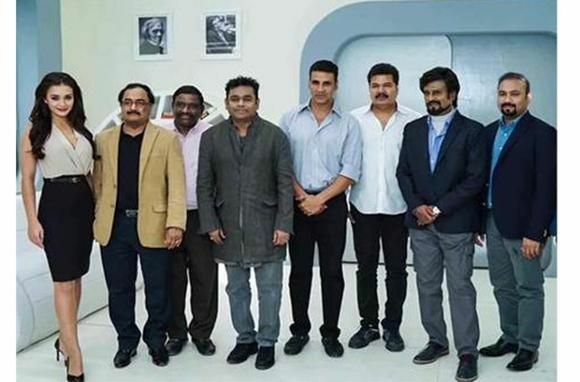 The music of Robot 2.0 is originally recorded in Tamil and later it dubbed to Hindi and Telugu version soundtracks. 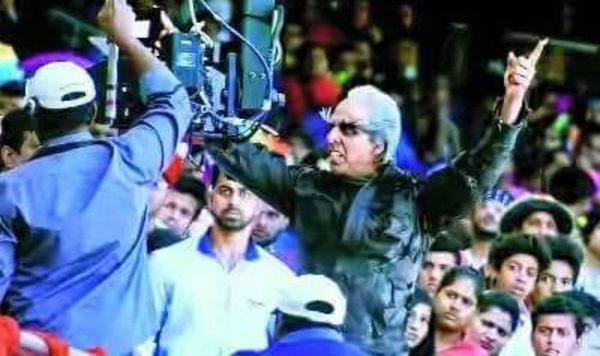 Akshay Kumar look was leaked during shoot of the film, which highly circulated worldwide. Production House distribution : South-India “Lyca Productions” and for Bollywood “Dharma Production” and “AA Films”. 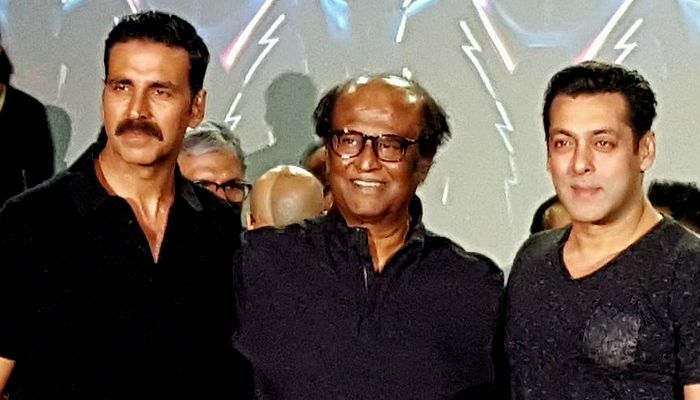 There is bunch of Audience who as disappointed with the tease release as there are very less dialogues of Akshay Kumar and Superstar Rajinikanth. However movie Robot 2.0 has not very great story. Akshay kumar is playing a role where he intends to save animals & Birds from the radiations causing excessive use of Mobile phones by human in earth. Then battle begins with robot Chitti. Previous articleBhaiaji Superhit movie trailer review and story !! !